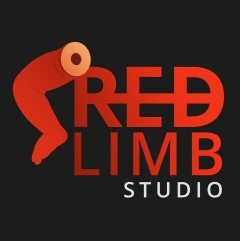 Red Limb Studio is a small, independent team of developers, fans of computer games and new technologies. The Studio is engaged in in creation of games for the virtual reality goggles and supported the classic form of gaming on PC . Our games are based on horror stories, where we focus on scary climate, atmospheric sounds and unforgetable experiences.